The affordable Oven Cleaning Service in Stamford is a phone call away. 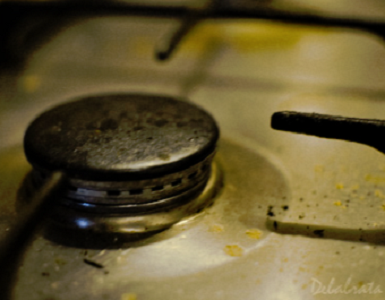 Hire a professional stove cleaner today to clean your dirtiest home appliance. ​Is your oven just disgusting? If you need to even think about that question for a moment then chances are it is. Believe it or not - having a clean oven actually makes your food taste better! But it'll just get dirty again won't it? You're right, your oven will get dirty again, but the build up that's been there for the last 5 years didn't appear overnight. 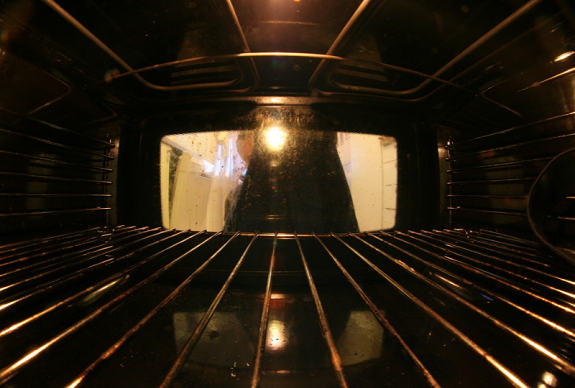 The grime, filth, and grease surrounding the insides of your oven doesn't need to stay there forever. ​Choose a professional oven cleaner instead of those harmful ammonia products that can leave chemical residue in your oven for weeks. Attention Stamford: Oven Cleaning is recommended every 6 months! We recommend oven cleanings every 6 months to maintain a clean & healthy place to make your best dishes. Our oven service prices are low compared the competition. Most of our competition charge a lot for an oven cleaning, because they believe it to be rare. At Carpet Cleaning Stamford we couldn't disagree more with that statement. Oven cleaning is only rare because it is so overpriced. Everyday food comes out of that oven which is then scarfed down by your hungry kids. If you accidentally dropped a fry on the ground, you wouldn't pick it up and put it back on your kids plate, would you? We've created the Stamford Oven Cleaning Frequently Asked Questions section to answer all of your questions about our oven cleaning services.